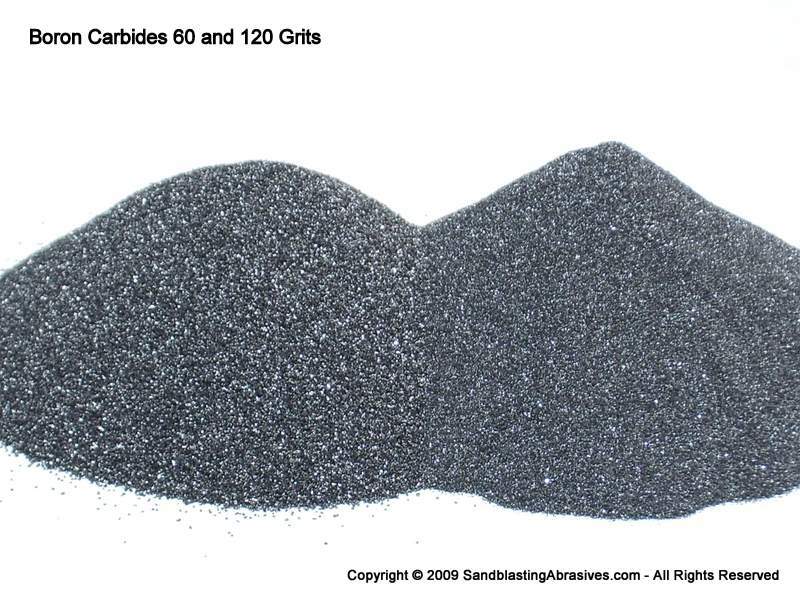 This is a boron carbide only product, sized appropriately for boronizing. It is not too coarse (not enough contact between B4C particles), and not too fine, which would cause caking (too quick of a reaction). 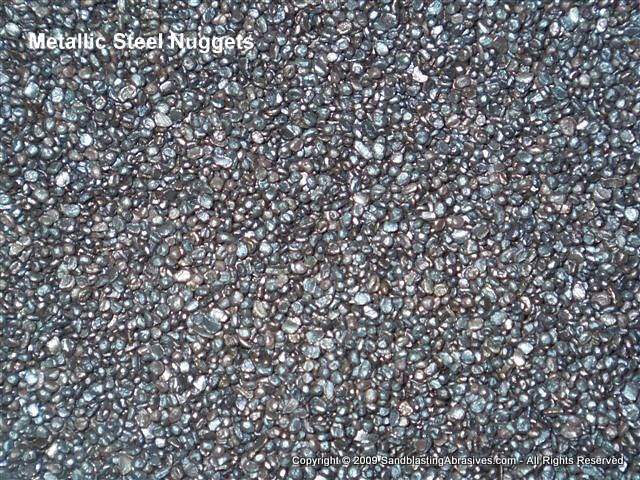 It is a blend of boron carbide particles. This blend has a boron content of approximately 76% to 78%. No additives are contained in this powder. Minimum Quantity: This boronizing blend is generally sold in quantities of 50lbs or more, although you may order as little as 5 lbs online (minimum order). Please use our Quote Request page to obtain a bid for quantities over 50lbs. Normally this material is packaged in 100 lb drums, but you can order less than that online. What is Boronizing? Boronizing is a thermochemical surface treatment, which increases wear and abrasion resistance. Essentially boronizing makes the workpiece harder and more resistant to corrosion, wear, abrasion, and acids. Boronizing is great for tools, molds, machinery, die components. It also decreases the need for lubrication, and can be polished to a high gloss finish after treatment.